In the fall of 1966, Yoshiaki Sato was 18 years old. He was attending a Buddhist memorial service and listening to the monk chanting sutras when, not unexpectedly, his legs went numb while sitting on the floor in the traditional Japanese position (“seiza” or 正座). With a straight back while kneeing on the tatami mat floor, he started to massage his calves in order to relieve the pain as his legs were bent underneath him. While the discomfort continued during the long ceremony, he had a revelation. Sato realized that his blood circulation was blocked in his calves as the weight of his body was directly upon his ankles. 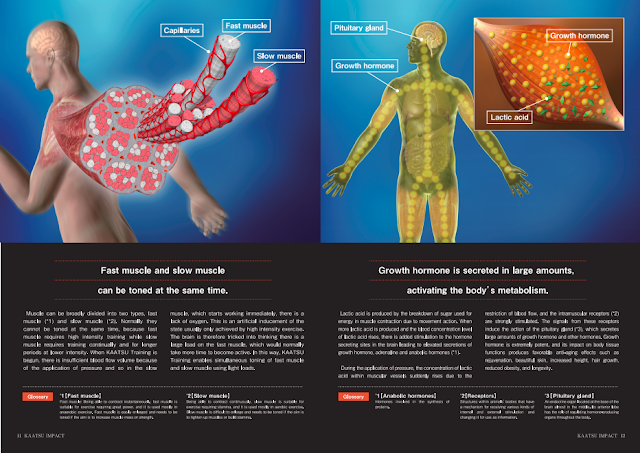 He reasoned that his legs must have gone to sleep as a result of the reduced blood flow to the periphery of his legs. 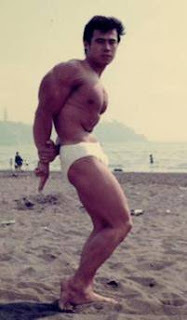 Because his calves had the “pumped up” feeling after he experienced while bodybuilding, this was the initial KAATSU moment of inspiration where the original idea of blood flow moderation training began. The swelling and hardness in his calves led to Sato asking himself the key question that began KAATSU. The answer would be answered in the positive. Over the next seven years between 1966 and 1973 in the quiet of his own house, the young man from Tokyo diligently experimented on himself by applying different bicycle tubes, ropes and bands at different pressures on different parts of his body. He methodically kept track of what type of bands and pressures worked and what experiments did not. As a monk in his local Buddhist temple, he began to see results that could not be explained given the physiological knowledge of the day. But the resulting effects of KAATSU were clear, although the medical explanations did not come for another decade. After detailed and documented trial and error, Sato gradually developed effective protocols to safely restrict blood flow and enable muscle growth. His self-research on his own body led him to determine what length and width of bands are ideal and the optimal degree and locations to apply KAATSU pressure in various activities. By 1973 on his own body, Sato gradually developed the details and fine-tuned the protocols of KAATSU as it continues to be practiced. At the age of 25 he went on a ski trip when he badly fractured his ankle and torn the ligaments around his knee. The injuries were diagnosed and his own father, a local doctor, told Sato that it would take six months to heal. With a plaster cast on his leg, Sato rehabilitated himself with his KAATSU bands applied to his upper leg. Because he could not withstand the discomfort of keeping the bands on for the usual duration, he released the bands and repeatedly tightened the bands while doing isometric exercises for 30 seconds on and a few seconds off three times per day. 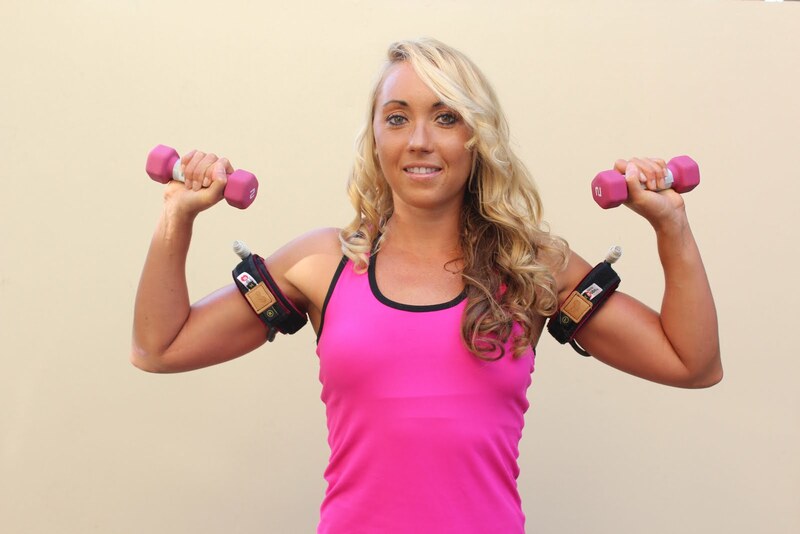 The results of his regimen – now known as the KAATSU Cycle – surprised him to a certain extent, but really shocked his doctors because not only did his muscles not atrophy, but he fully recovered within six weeks. Word spread locally of Sato’s unheard of recovery. Demand for his new approach built rapidly around Tokyo, so Sato opened the Sato Sports Plaza in Fuchu where the KAATSU Japan headquarters still exists. Sato conducted KAATSU on local people of all ages and abilities over the next decade. Injured patients, healthy athletes, older people and younger adults flocked to his office. While applying KAATSU to thousands of clients, Sato learned what worked best for people with various kinds of afflictions and injuries and from all walks of life between 1973 and 1982. Sato observed that KAATSU enabled the human body to improve and heal itself most effectively and most efficiently than any other therapy or modality. He also encouraged people to focus mentally on their injured body part while doing KAATSU and observed how the intake of food and water before and after KAATSU also led to positive results. The mind-body-spirit connection was clearly evident. 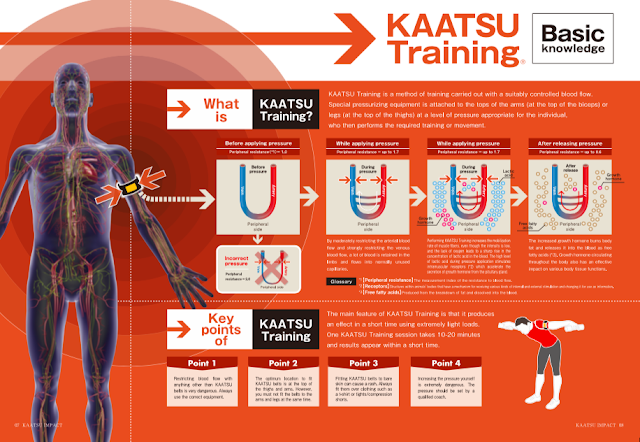 In 1997, Sato introduced the KAATSU Instructor educational program in Japan where his defined protocols were shared with coaches, trainers, physical therapists and physicians throughout Japan. Over 3,000 KAATSU Instructors were certified and hundreds of more experienced KAATSU Special Instructors were licensed. 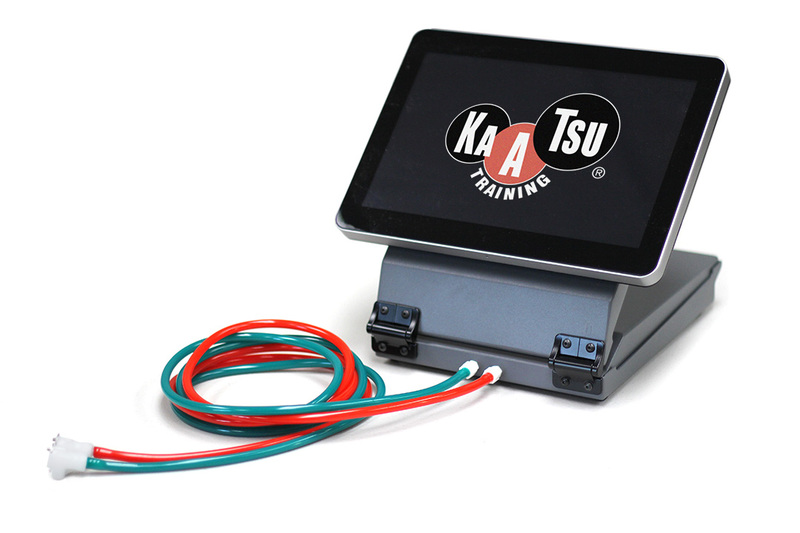 These instructors conducted tens of thousands of KAATSU sessions annually and safely without complications. Media attention and public acceptance grew in Japan after KAATSU was named one of the collaborative projects of the University of Tokyo Hospital’s 22nd Century Medical and Research Center in 2000. 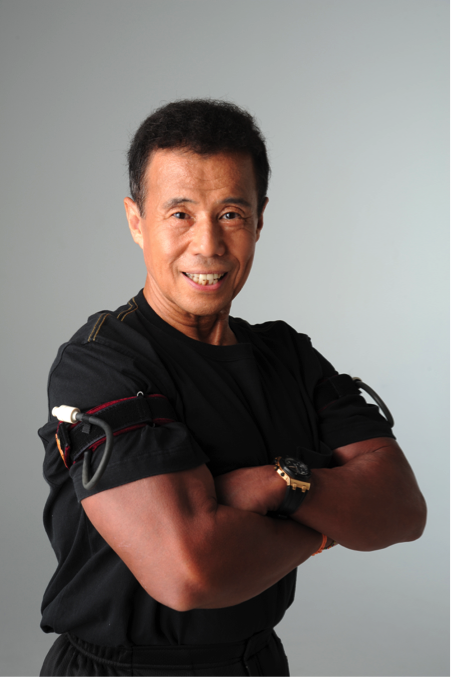 Sato also began to offer an ischemic circulatory physiology course at the University of Tokyo Hospital and conducted joint development work with the Japan Manned Space Systems Corporation. Beginning in the mid-1990’s, Sato began joint research with Professor Naokata Ishii of the Department of Life Sciences, Graduate School of Arts and Sciences, at the University of Tokyo. 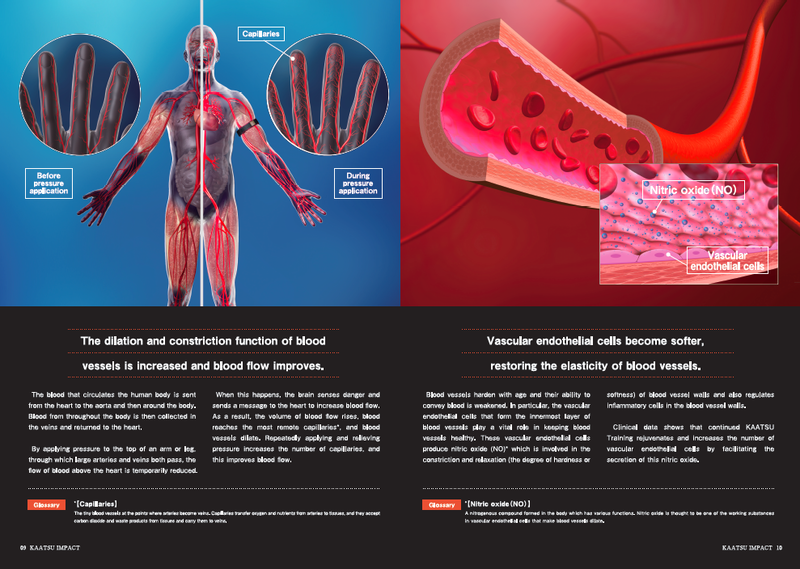 Other researchers in Japan, including cardiologists Dr. Nakajima and Dr. Morita at the University of Tokyo Hospital, started to explore the benefits of KAATSU and various research results were submitted to peer-review publications. In 2014, KAATSU Global was established in Huntington Beach, California and the Center for KAATSU Research at the Harvard Medical School was started in Boston, Massachusetts. Dr. Sato and his partners, Steven Munatones, Richard Herstone, David Tawil, retired Navy SEAL Captain John Doolittle, Robert Heiduk in Germany, Péter Lakatos in Hungary and many others began expansion to the markets in the North America, South America, Oceania, Europe and Asia. Eventually, KAATSU Global developed the next-generation products that were also sold to and distributed by Dr. Sato in Japan. 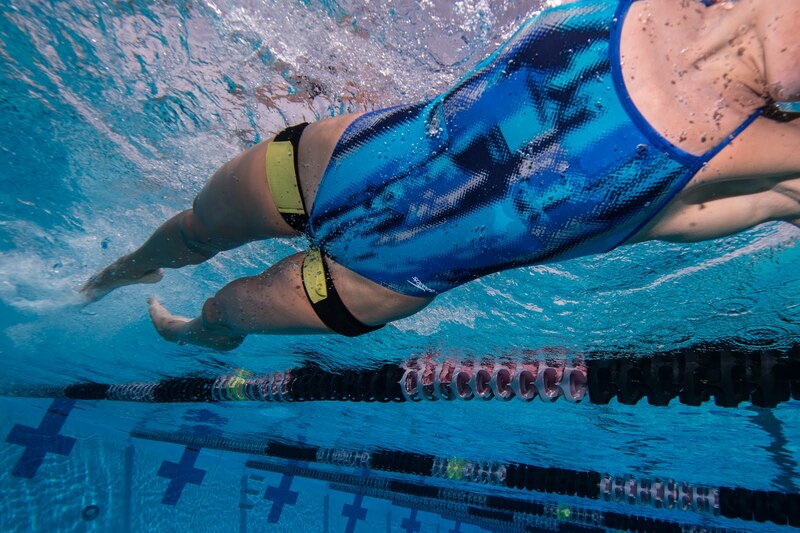 Future applications and the third generation of KAATSU products are currently being explored in the military, medical, sports performance and corporate wellness markets in the United States with plans for further expansion in Asia, South America, Europe, and Oceania. While KAATSU has expanded to 32 countries as of 2018, there are also an increasing number of knock-offs and imitators that use KAATSU copyrighted materials and attempt to design products around KAATSU patents as the global market continues to grow.